Extended Date to Monday, April 22nd – Recital costume balances must be paid in full by the date listed. CASH or CHECK and cannot be combined with the Monthly Tuition. There was an error in the April 2019 newsletter that went home with students last week. The Dress Rehearsal on Tuesday, June 11th 2019 and Wednesday, June 12th 2019 will be at LEOMINSTER HIGH SCHOOL, not Fitchburg High School as written in the newsletter. Sorry for any confusion that this may have caused. Summer Schedule is now posted !!! Registration begins Monday, April 29th 2019. The theme for Miss Tanya’s School of Dance 14th annual recital is “The Greatest Show on Earth”. The Recital dates are as follows: Friday, June 14th and Saturday, June 15th 2019 at Leominster High School 122 Granite Street, Leominster Ma. 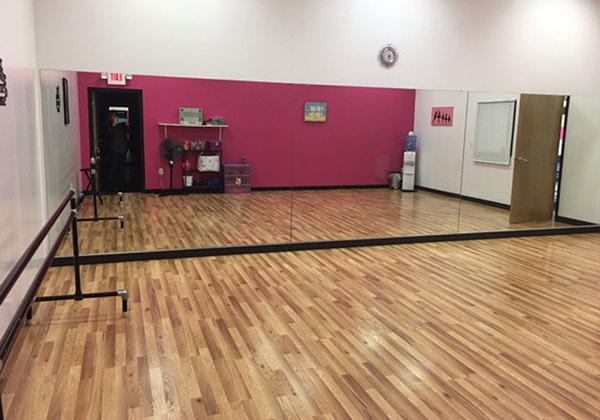 Monday, April 29th through Saturday, May, 4th 2019 – Pre-Ticket Sale for Creative Movement, Pre-School Combo classes & Hip Hop/Acro classes ONLY. These classes are in ONE show only on Saturday. 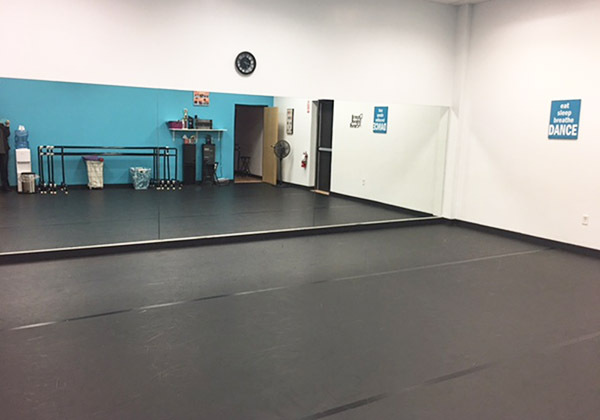 Monday, May 6th 2019 – Recital Tickets go on sale for ALL classes at the front counter. Summer 2019 schedule will be posted on Wednesday, April 24th 2019.